No matter the size or style of your rugs in your home or business, we get them clean. Dirt, pet dander, pollutants and heavy traffic get trapped within the fibers of your rugs and vacuuming only reaches the surface. Your rugs are cleaned by a trained professional in our Rug Studio. We pick up and deliver too! Over the years, we have perfected the formula to get the deepest clean on all styles and kinds of rugs. 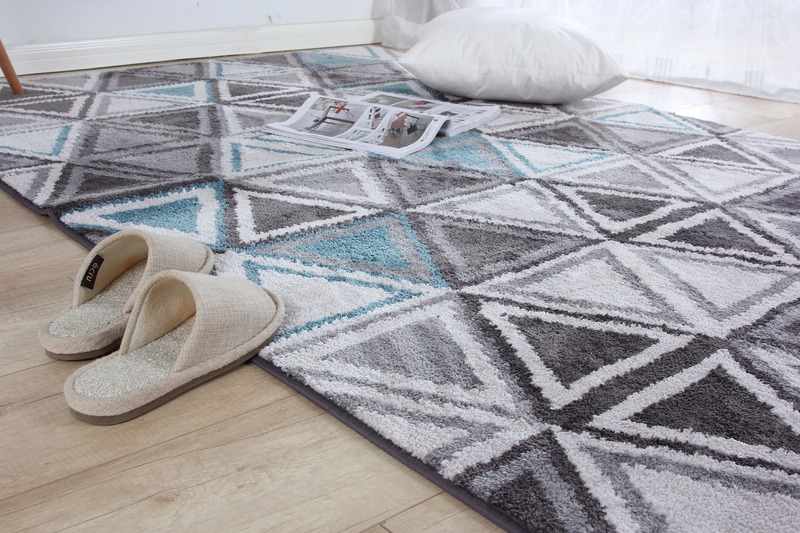 We appreciate that no area rug is the same and all need personalized attention. Several factors play into how a rug should be cleaned including size, age and fabric. Our Rug Studio rates are based on the size and type of area rug. Your area rug is safely removed from your home or business and delivered to our Rug Studio. Prior to cleaning, your rug is expertly dusted, ridding it of any accumulated dust and dirt. Our state-of-the-art equipment allows for a deep clean. Our flash drying process guarantees faster drying time. Once done, your new and improved rug is delivered to your home or business.